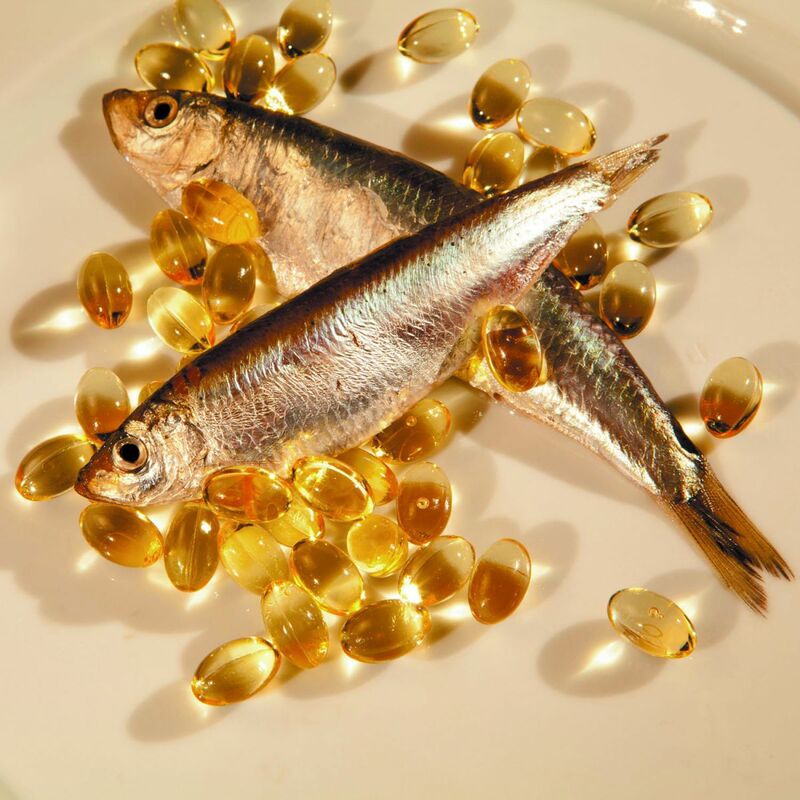 Taming high triglycerides without fish oil? Q. My doctor prescribed Lovaza to help lower my high triglyceride level, which is 530 milligrams per deciliter (mg/dL). But I'm a vegetarian and don't want to take a drug made from fish oil. Are there other options? A. You're not alone: several of my vegetarian patients also have asked me this question. But let's begin with some background. Triglycerides — which are the main form of fat found in our bodies — are part of a standard lipid panel blood test. Values higher than 150 mg/dL are associated with a higher risk of heart disease.